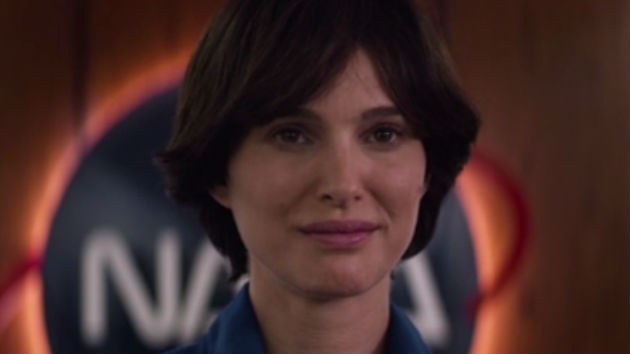 Natalie Portman plays a female NASA astronaut who shares her name with the heroine of the psychedelic Beatles classic. Following a trip into space, she slowly starts to lose her mind. (LOS ANGELES) — While there are no tangerine trees and marmalade skies to be seen, things get appropriately trippy in the teaser for a new movie called Lucy In The Sky. The film was co-written and directed by Noah Hawley, whose mind-bending talents can also be seen on FX’s equally trippy Legion. Legion‘s Dan Stevens plays Lucy’s husband, and the movie’s stellar supporting cast also includes Deadpool 2 and Atlanta‘s Zazie Beetz, as well as Tig Notaro, Ellen Burstyn, and Nick Offerman. There’s no release date yet set for the film.